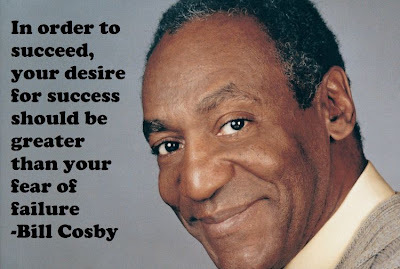 Dr. William Henry Cosby, Jr. or popularly known as Bill Cosby is an American comedian, actor, author, television producer, educator, musician and activist. Here I have compiled down some of the famous Bill Cosby quotes. Hope you like this quote collection and learn something new here. You know the only people who are always sure about the proper way to raise children? Those who've never had any.